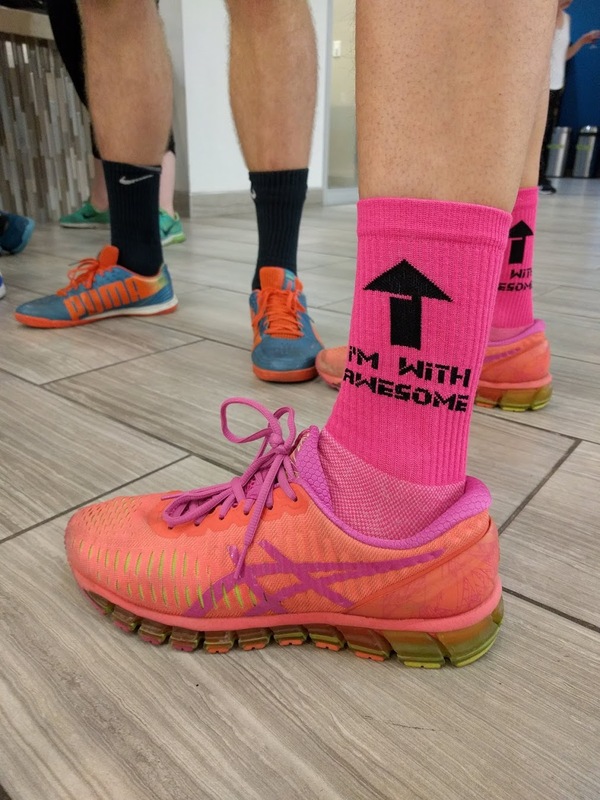 Onelife Fitness is stepping up again with a fun-fit-fundraiser for BikeWalkKC! 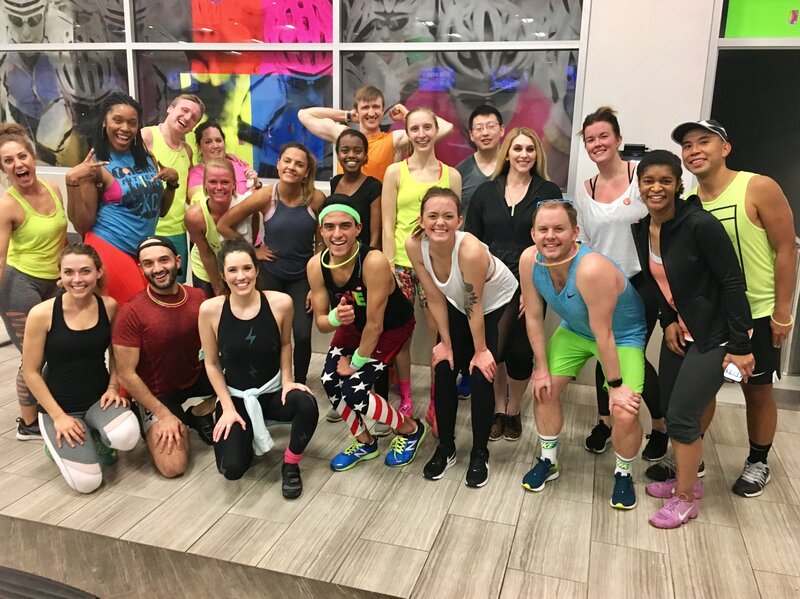 The gym, located in the Power and Light District in KCMO, previously hosted a glow-in-the-dark themed spin class benefiting the Tour de Bier KC. This month, they’ll be spinning their flywheels to righteous 80’s jams in support of the Women’s Bike Summit! Dig out your legwarmers, crop those tops, and watch some Youtube videos on backcombing, because when Onelife throws a theme party, they go all in. Instructor Matt Araiza has some bodacious tunes selected, just right for sweating out all your angst; Truly Spiked & Sparkling is providing bubbly water with a kick (the modern wine cooler); and Onelife Community Relations Manager RC Hahn is challenging spin-sters to bring the sartorial thunder with every scrunchie you can find! Buns-of-steel or not, get amped for this 80’s Spin Party! Guests and Onelife members are invited– register today to support BikeWalkKC with every pedal. You know it’s going to be rad. Posted in BikeWalkKC News, Women Bike and tagged kcmo, Women Bike KC.